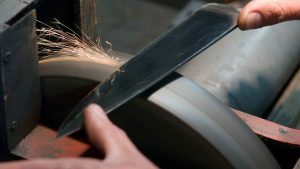 All your blades in the capable hands of Firma Moes. Our sharpening workshop has only high-quality equipment for the purpose of performing the correct sharpening operations for each item. 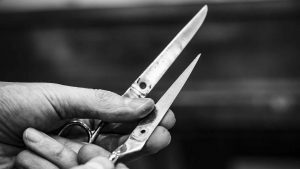 The combination of 80 years of workmanship and our specialized equipment enables us to rehabilitate your knives, scissors and other cutting – or cutting tools.Bringing them back to the best possible condition.Also for Japanese knives that require some extra care you can visit us. 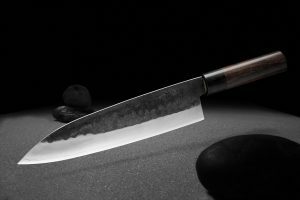 Your sharpening work is usually done within 24 hours. Please email or phone here to the possibilities and cost. Please let us know here if your type of blade is not listed. The whole year we are also available to sharpen your skates to a keen edge.